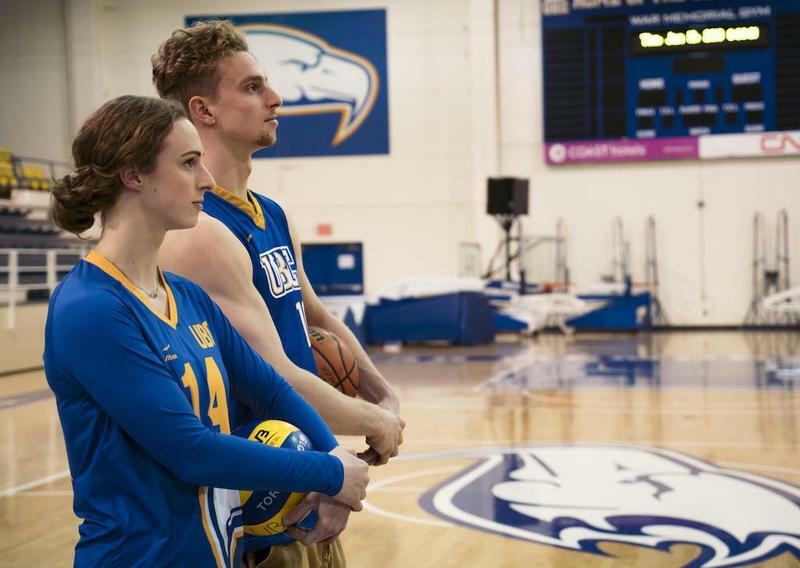 Basketball and volleyball fans at UBC might be confused by seeing “Shephard” on two different roster sheets this season, but for siblings and T-Birds Danae and Grant Shephard, sharing a competitive circle has been part of their lives since they were kids. 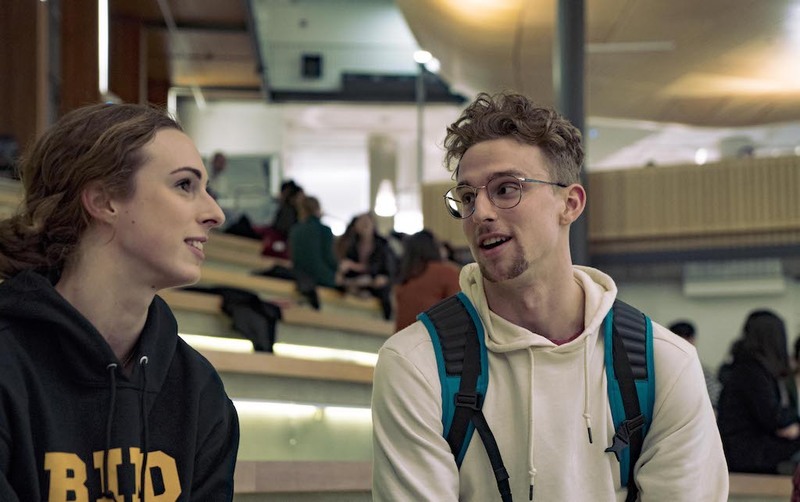 A first-year arts student and member of the men’s basketball team, Grant started at UBC the same year his older sister, Danae, transferred into her fourth year from Capilano University to play volleyball. “UBC is the stronger program, it offered better academic potential,” said Danae, who chose UBC over offers from Dalhousie and Thompson Rivers University. Now at UBC, she’s also been pleasantly surprised by the team dynamic. Grant, who was recruited by UBC and turned down offers from other university programs including NCAA Division 1 schools, is also excited to be back on familiar turf. He played most of his career in Kelowna, where the Shephards grew up, before spending his final year of high school playing in Florida at Montverde Academy, a private preparatory school. While UBC offered both siblings plenty of opportunities to grow as students and athletes, they agree that family was also a massive deciding factor in their school choice. 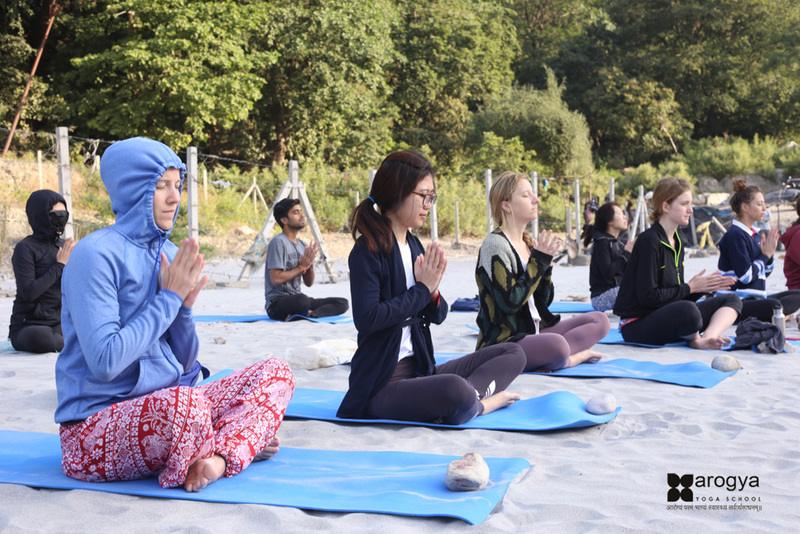 “I thought Vancouver in general would be a better fit for me because my family and my friends were all here and I had made connections at Capilano already,” said Danae. “A lot of family lives around here so they can come watch our games, so that’s probably one of the bigger reasons why I chose here instead of a school in the States,” added Grant, who made his decision after his sister accepted her offer. As Grant begins his first year of university and Danae moves into her fourth, both appreciate having family around to support them — especially when academics, sport and sleep seem to always be fighting for time. Grant, who stands at 6’10”, is under particular scrutiny as current veteran and star forward Conor Morgan is in his final year of eligibility — leaving space for someone to move in on UBC’s starting lineup. And even though the siblings are still competitive — family bike rides often turn into races between the two in seconds — they’re also each other’s biggest supporters when it comes to athletics. Ultimately, the two are happy to see more of their family — their “biggest fans” — and of each other as they transition to life at UBC. “Being here just feels like home,” said Grant. — with files from Sherwyn Kalyan.